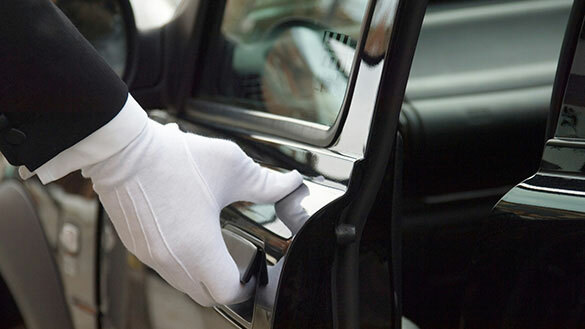 combined with the advantage of all the latest business and entertainment systems, in rooms and throughout the hotel. 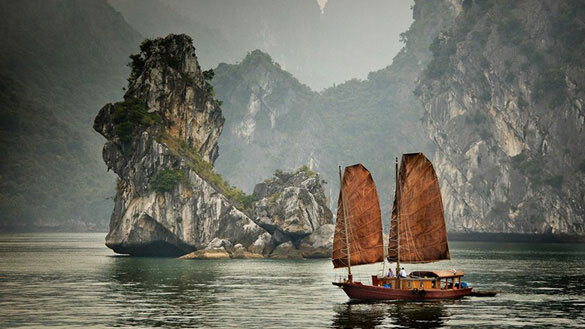 Hanoi has been a charming destination for tourist worldwide by the appeal of its history, of friendly & polite people. If you want to visit Sapa town, the best way and safest way to get there is taking the train from Hanoi to Lao Cai then taking bus or car to Sapa. it's about 38 km from Lao Cai railway station. There are many trains between Hanoi & Lao Cai everyday. 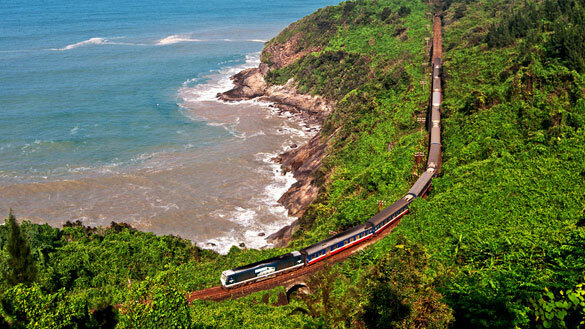 You should take the soft sleeper trains in order to have the most convenient journey. 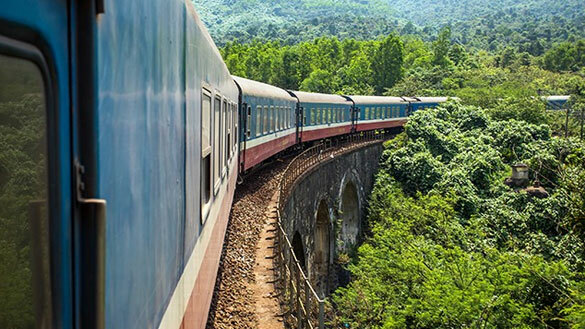 Experience Vietnam's most beautiful coastlines with our tailor made journeys and independent rail options. 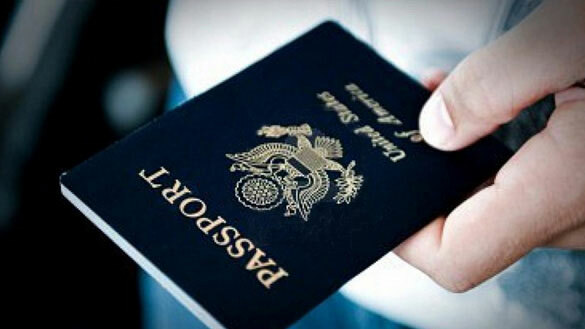 It is considered as the quickest and cheapest method and valid alternative to obtain your visa to Vietnam without chasing down Embassies, Consulates.